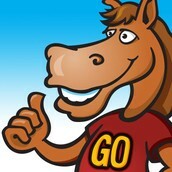 GOES is using Smore newsletters to spread the word online. 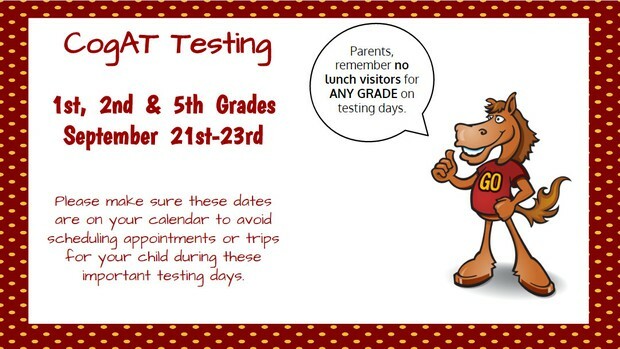 There will be no parents or visitors for lunch during standardize testing weeks (ITBS, COGAT, and Milestones). The mission of the faculty and staff of Gwin Oaks Elementary is to facilitate a safe and supportive environment where excellence in learning for all children results in responsible and productive citizens and lifelong learners.